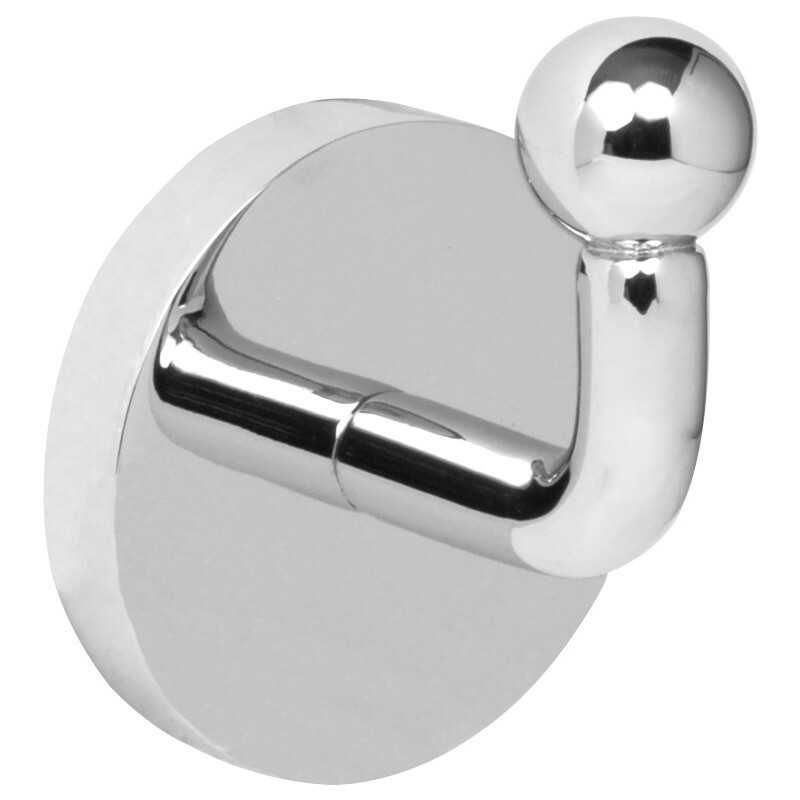 Polished Robe Hook Chrome is rated 5.0 out of 5 by 3. Rated 5 out of 5 by Meredith from Nice fittings Had to buy the whole item, but just needed the part that screws onto the wall. No parts available for repairs! !